I hope you found the prom dress ideas helpful! 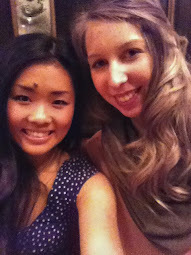 As promised here is a post on hair and makeup to pull together the perfect look of the night. 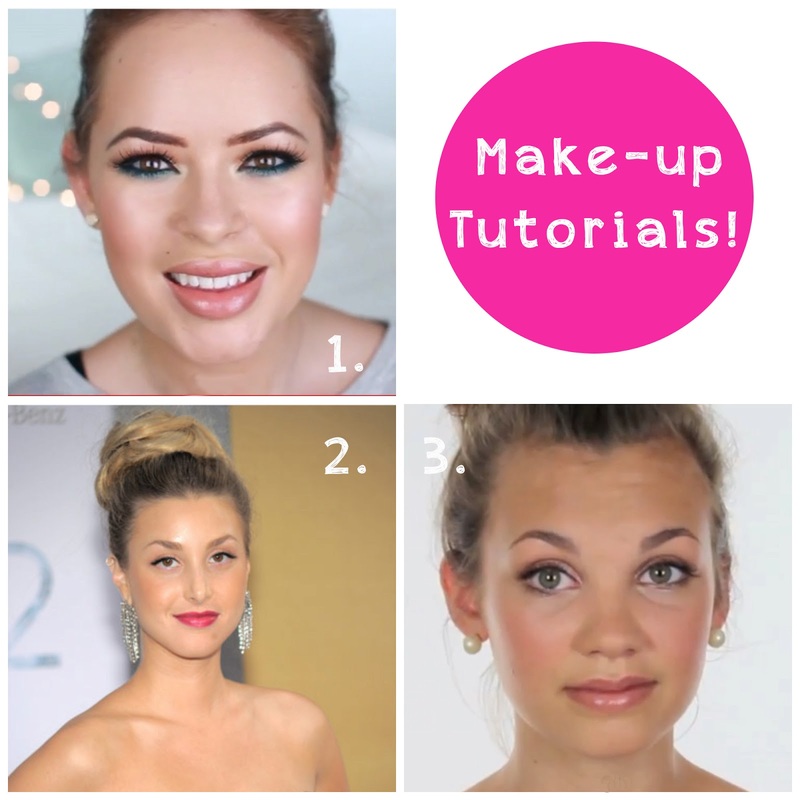 Try out the hair and makeup before your big day following the linked tutorials! This twist on the ponytail is perfect for any look. To keep the hair off the face and accentuate the neckline of many dresses this bouncy ponytail is the perfect choice to pair with playful makeup. If you are keeping things classic and keeping with the "pretty in pink" trends this simple bow style will pull the hair off the face, but still allow for you to show of those locks you've been growing all year. Want to mix it up? Try this french braid updo, for a relaxed and carefree look. Now onto makeup! The finishing touches that bring everything together. Look 1 is for the daring girl, willing to take a chance and make your eyes pop for the night. Avoiding the overdone smokey eye Tanya Burr adds some colour and drama to the eyes in her tutorial. Whitney ports look is simple, but the added bright berry lip adds sas and personality to the winged eye. Remember its important to choose just one feature to play up, as Whitney paired the coloured lip with minimal eye makeup to look her best! 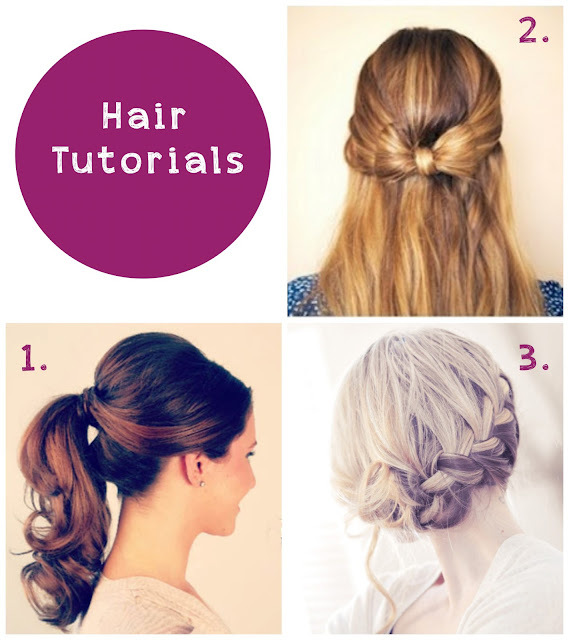 If you want to keep things simple and go for the more natural look, the third idea is perfect! Keeping the colours and shades neutral allow for all the features to stand out naturally without over doing it. Whatever hair and makeup you choose, be sure to test it out first to make sure you can do it on the day of, and that you like how it looks.